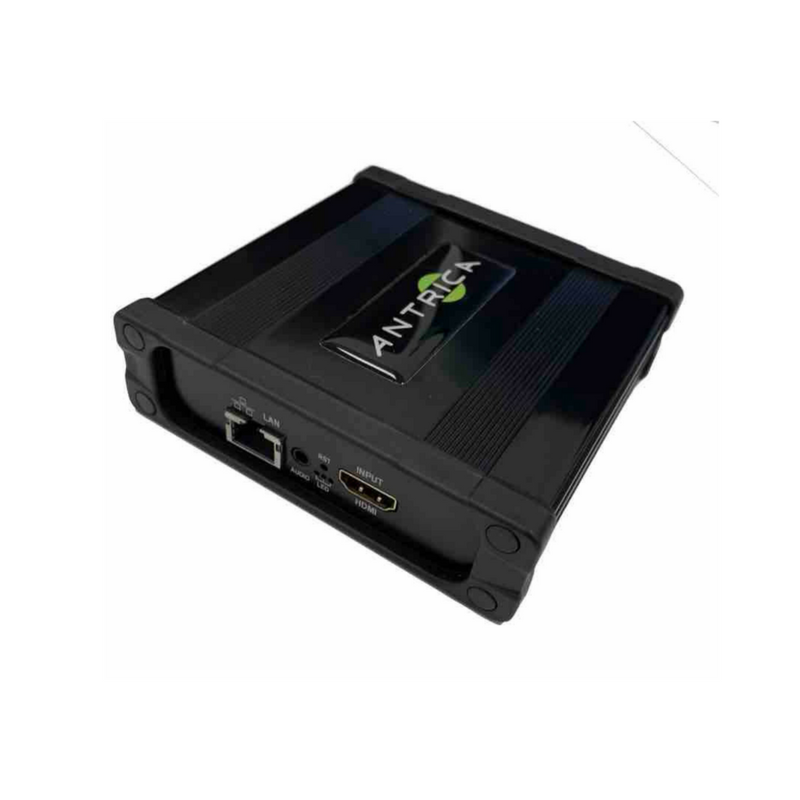 ANT-2400 Mini 4K HDMI & DVI H.265 HD UHD H.265 or H.264 4K Video Encoder, capable of up to a maximum 3840 x 2160 at 30 frames per sec encode with Dual stream streaming (Primary 1 x H.264 or H. 265 / Secondary 1 x H.264 or H.265) using an IP LAN ethernet connection. 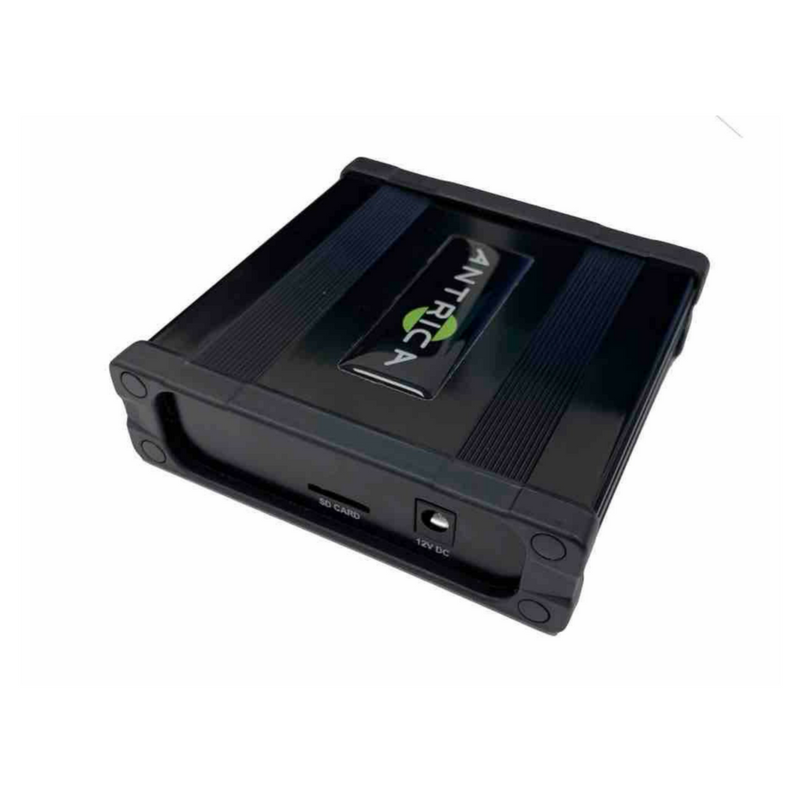 This allows compatibility with all existing and future streaming decoder systems both software and hardware based. Other Encoder input resolutions like 1080 and 720 supported as well as scaled output streams. 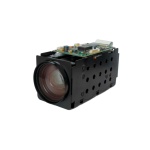 The new H.265 range has been introduced for customers who need lower bit rate video transfer over LAN or WAN networks – often due to internal network limitations, whilst maintaining high quality video. Applications using 4G where high quality high resolution video streams are required are ideal for this encoder. The ANT-2400 is also physically small and runs off a 12v DC power supply. The encoder is powered via a 12v DC power source. AAC & MP3 audio is supported with embedded audio in HDMI or analogue input. 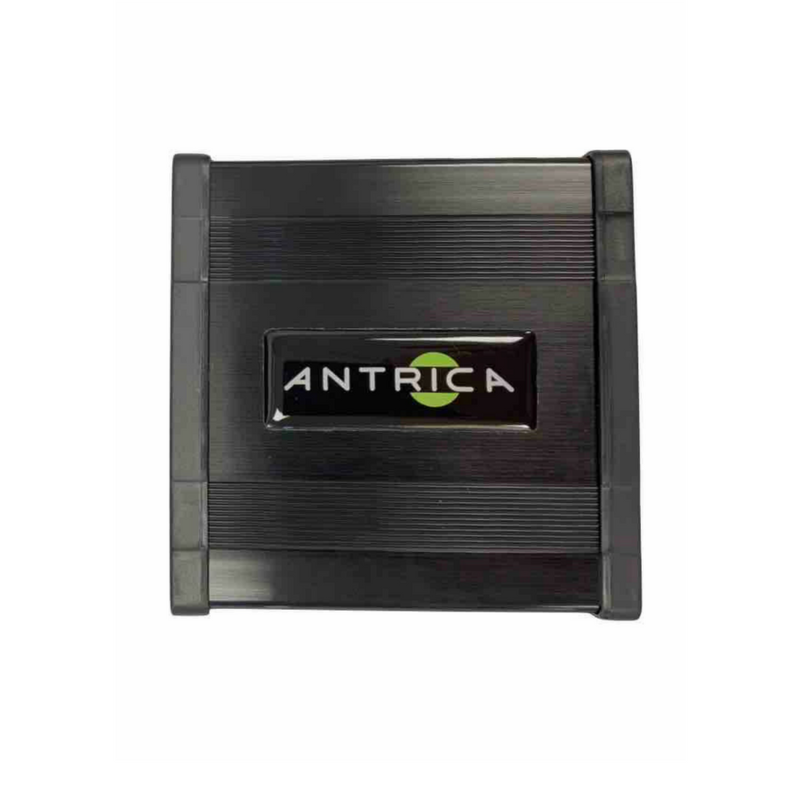 There is no RS232/485/422 2 way serial data communication, motion detection , sensor and alarm I/O, please see the ANT-38000 for this feature (at 4K resolutions – other encoders such as ANT-35000A available at lower HD resolution encoding). 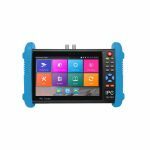 This product can be paired with the ANT-37000 (SpotBox4K) to offer a full 4K encoding and decoding solution over standard LAN IP connections. Encode a 4K monitor screen and send to a VMS for monitoring, recording and litigation purposes. Encode & decode 4K video using this encoder and SpotBox4K decoder.